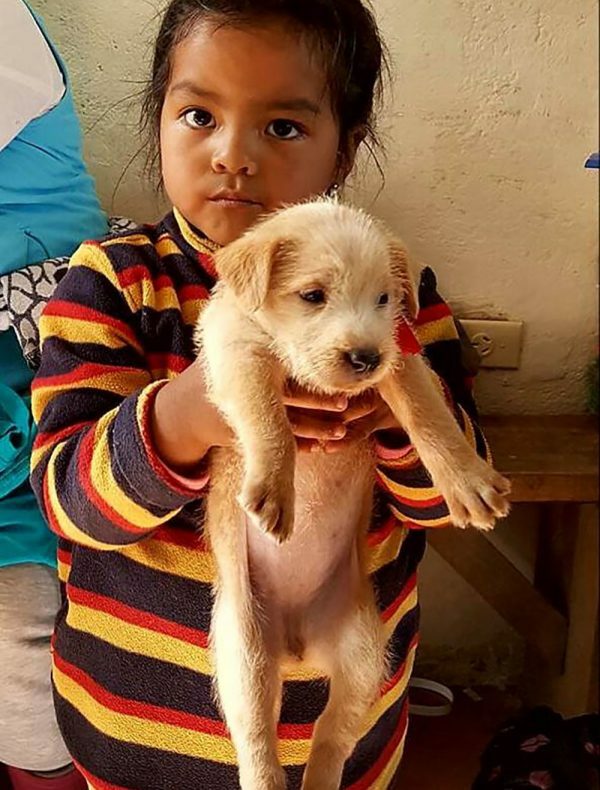 Los Peluditos de Ecuador (formerly Dogs of Otavalo) is an animal welfare project providing spay/neuter surgeries, vaccinations, parasite control and medical care to dogs and cats. Our services are provided free of charge for homeless street dogs and owned pets. The first campaign was successfully completed in April 2017 with over 300 animals treated in six days. The second campaign was completed in January 2018 with another 285 animals treated. Plans are already underway for the February 2019 project. We are seeking volunteers with a variety of skills. Discover more about Los Peluditos de Ecuador. Questions about Donating or Helping?